participate in the educational program. Aerospace educators at CAP's National Headquarters at Maxwell Air Force Base, Ala., provide current materials that reflect the highest standards of educational excellence. Aerospace education is divided into two parts: internal and external. 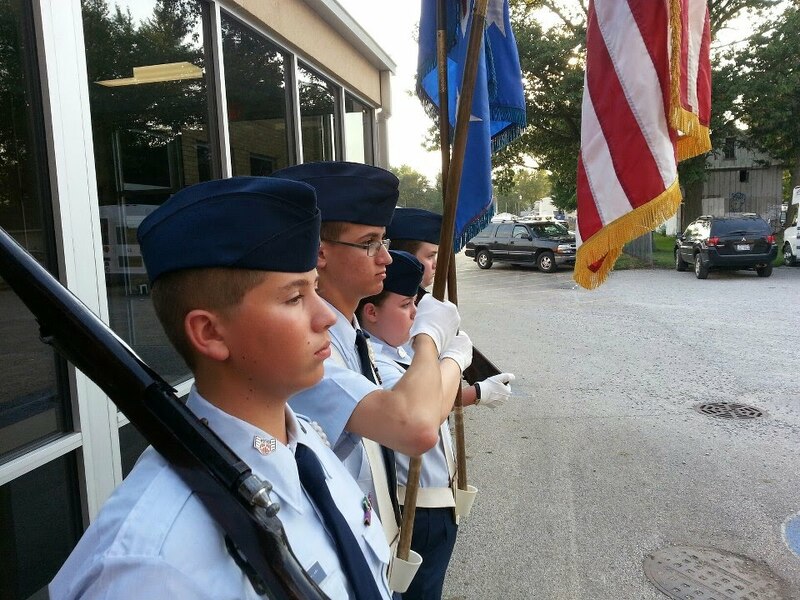 introduced to aviation through CAP's cadet program. The program allows young people to progress at their own pace through a 16-step program including aerospace education, leadership training, physical fitness and moral leadership. Cadets compete for academic scholarships to further their studies in fields such as engineering, science, aircraft mechanics, aerospace medicine, meteorology, as well as many others. 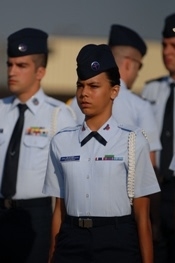 Those cadets who earn cadet officer status may enter the Air Force as an E3 (airman first class) rather than an E1 (airman basic). Perhaps best known for its search-and-rescue efforts, CAP flies more than 85 percent of all federal inland search-and-rescue missions directed by the Air Force Rescue Coordination Center at Tyndall AFB, FL. Outside the continental United States, CAP supports the Joint Rescue Coordination Centers in Alaska, Hawaii and Puerto Rico. CAP also provides aviation and ground support to local, county, and state agencies. Just how effective are the CAP missions? Nearly 100 people are saved each year by CAP members! Another important service CAP performs is disaster-relief operations. 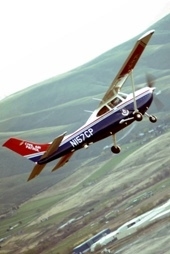 CAP provides air and ground transportation and an extensive communications network. Volunteer members fly disaster-relief officials to remote locations and provide manpower and leadership to local, state and national disaster-relief organizations. 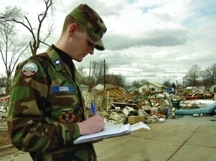 CAP has formal agreements with many government and humanitarian relief agencies including the American Red Cross, Federal Emergency Management Agency, Federal Aviation Administration, National Transportation Safety Board and the U.S. Coast Guard. Did you know that CAP aircraft were among the first flying after 9/11 and provided the first aerial images of "Ground Zero"?